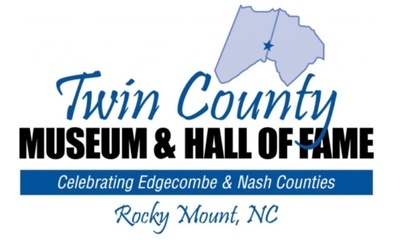 Join Twin County Hall of Fame for a night of celebration as the Class of 2018 Inductees are recognized at the annual banquet. Tickets are $50 each and reserved tables are $600 until October 31st. Sponsorship opportunity is available. Contact www.tchof.org.